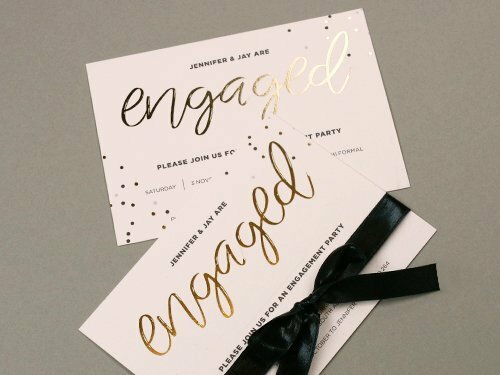 How exciting to plan a wedding with your soul mate! 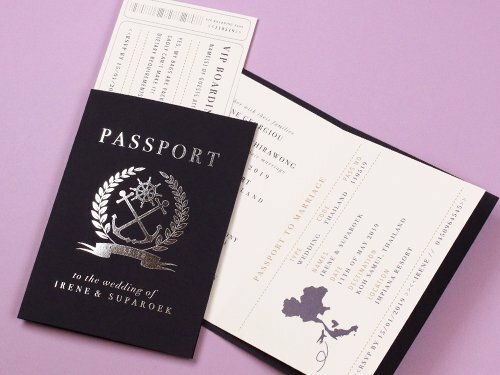 Preparing the wedding can be a birth of the couple’s great life adventure. 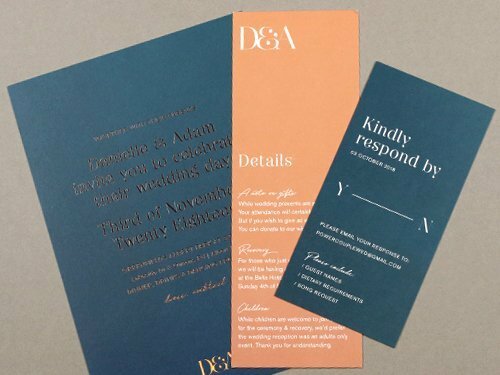 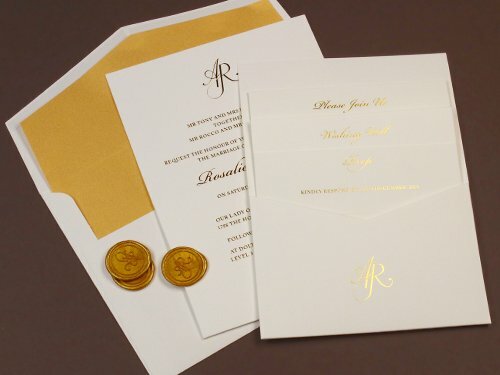 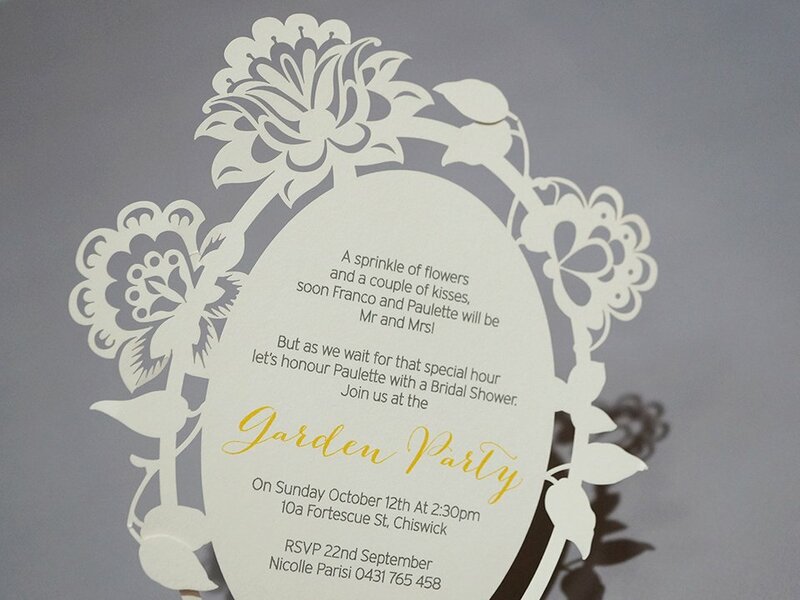 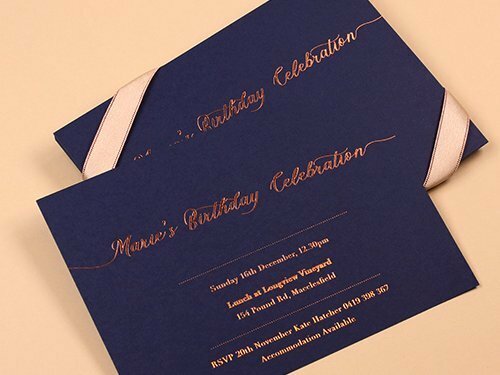 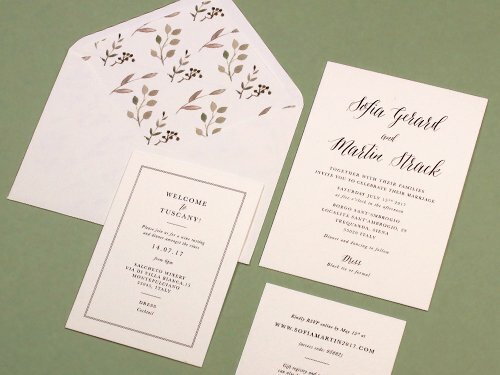 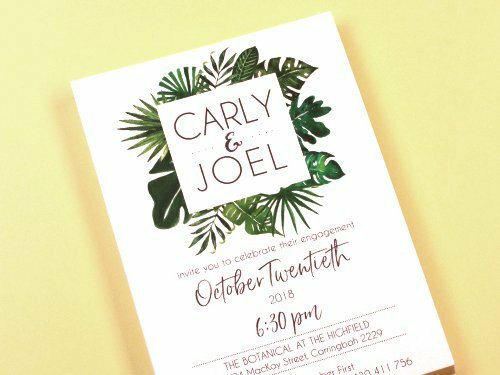 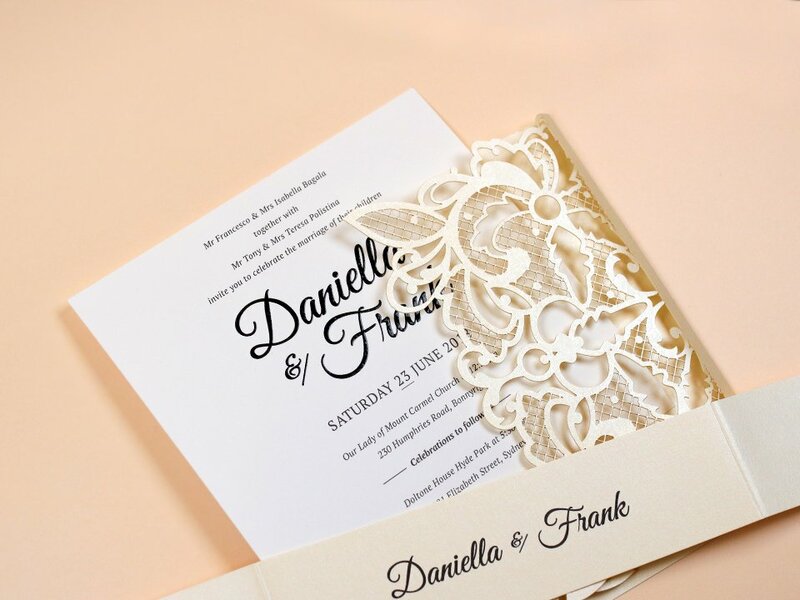 You can start the event with a perfect lavishing wedding invitation and flatter it to your beloved people. 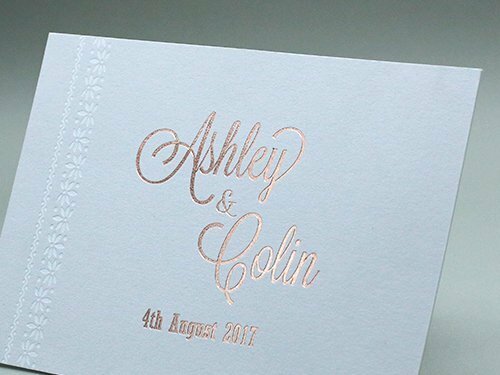 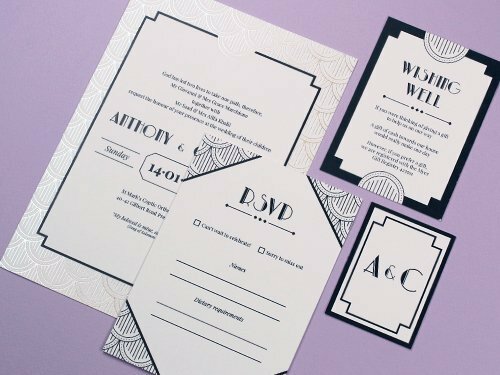 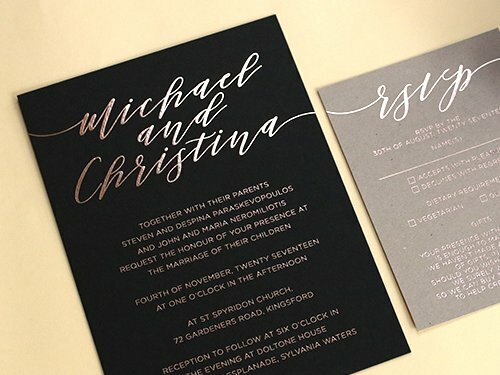 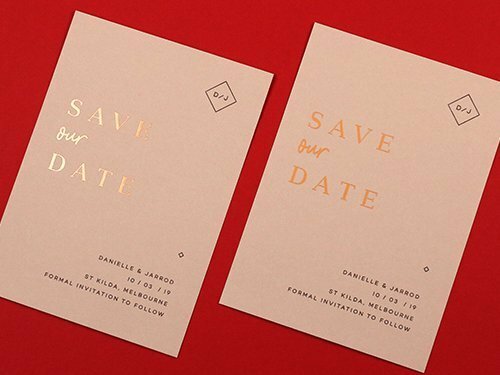 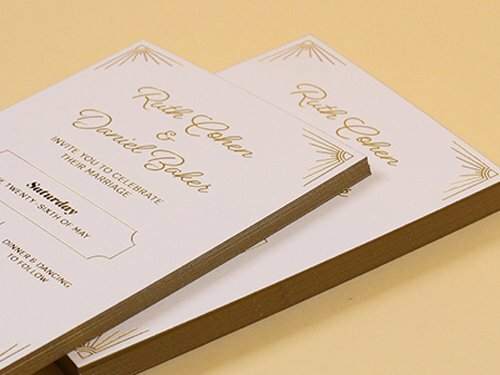 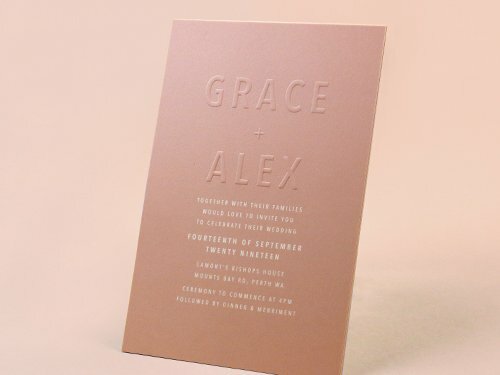 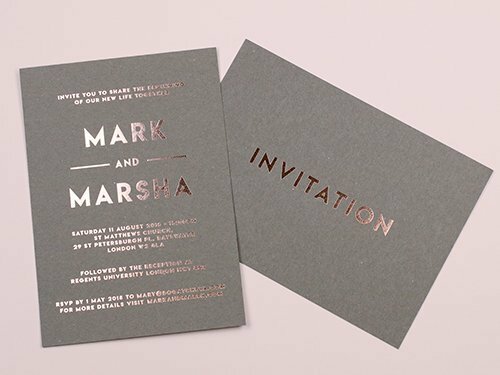 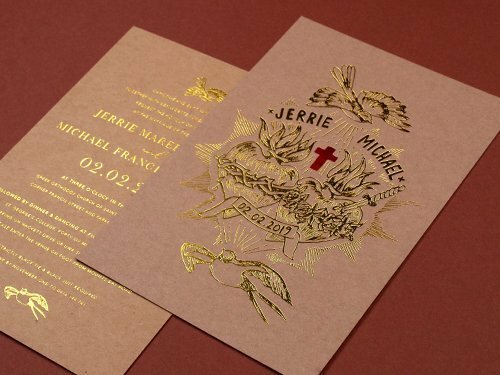 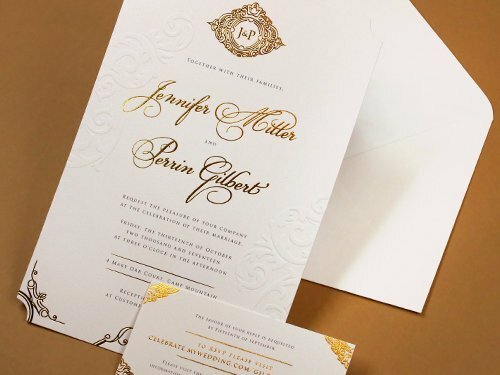 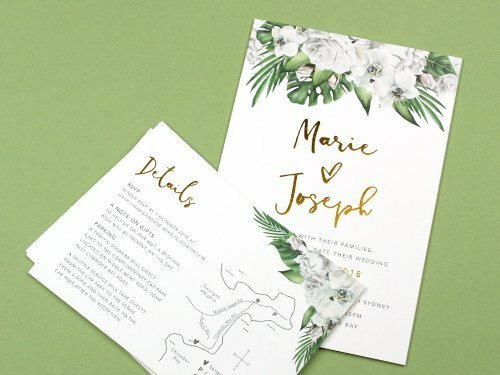 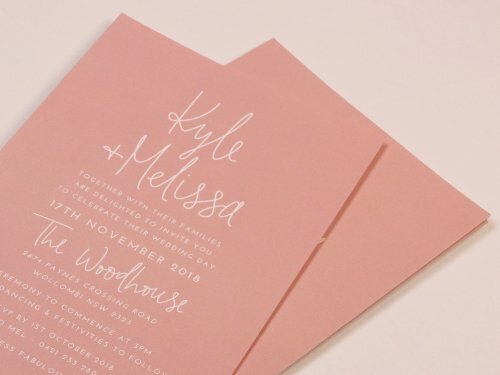 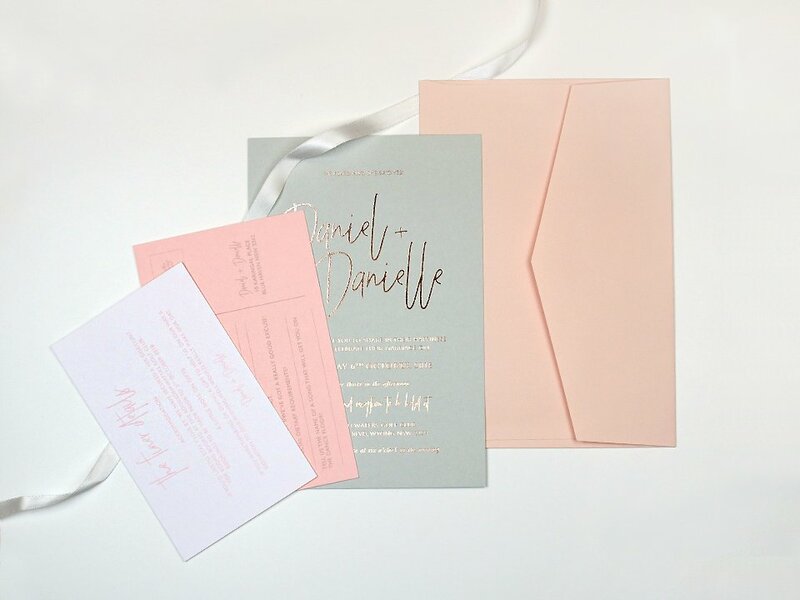 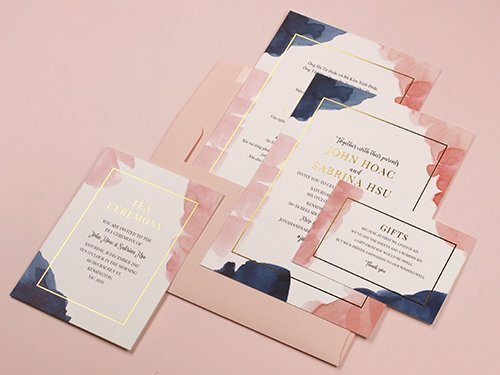 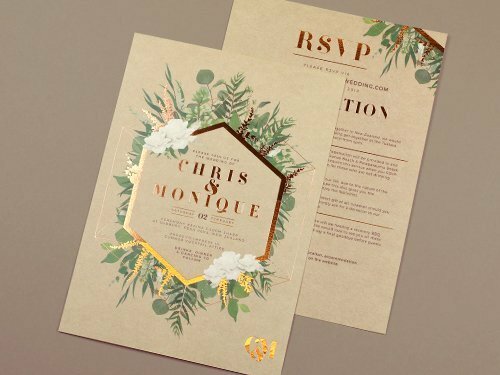 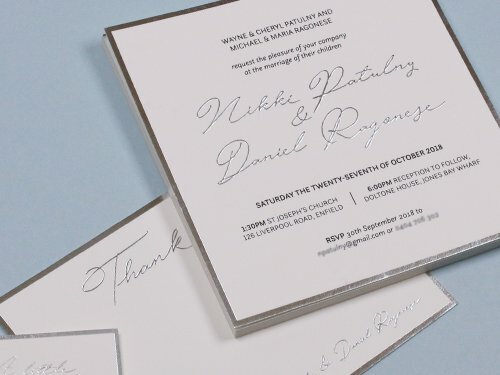 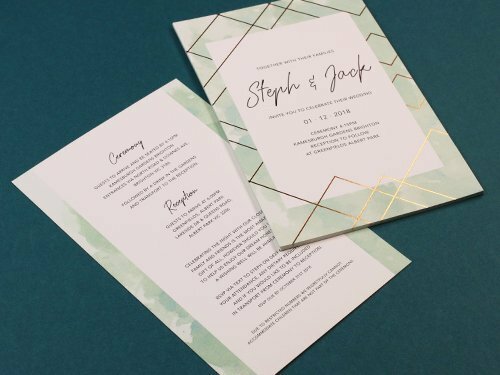 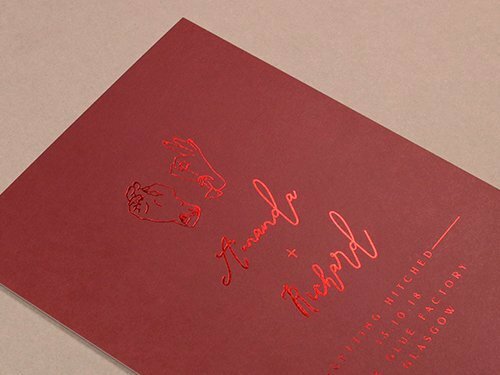 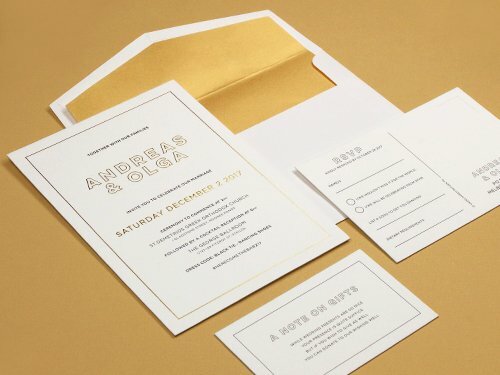 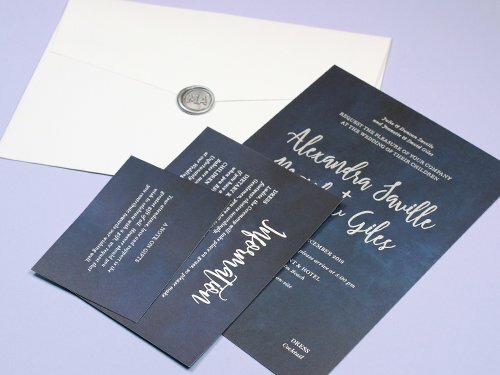 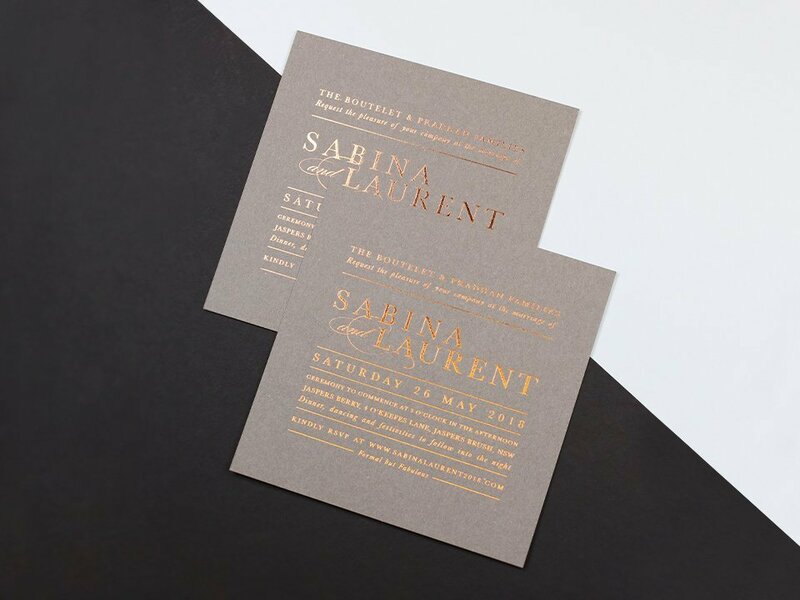 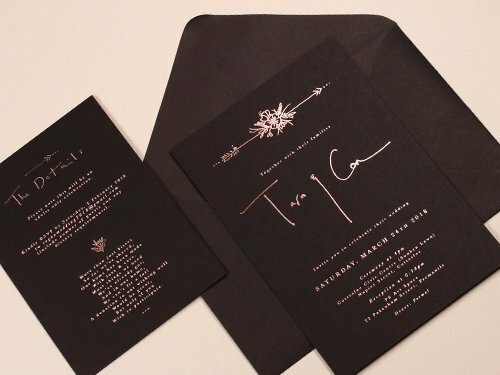 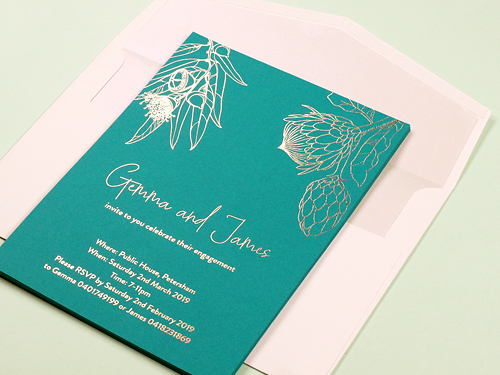 Elegantly done foil finish, classically pressed or with many other ways, your wedding invitation will kick off in completeness. 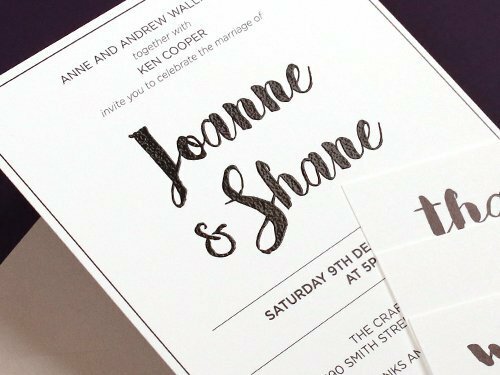 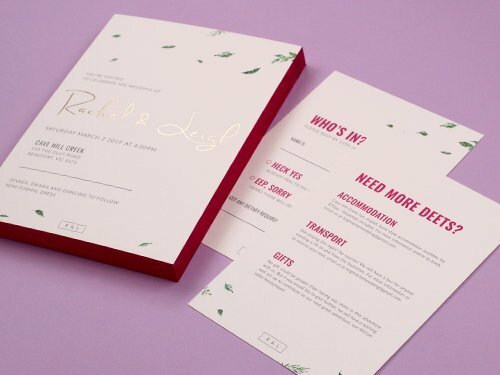 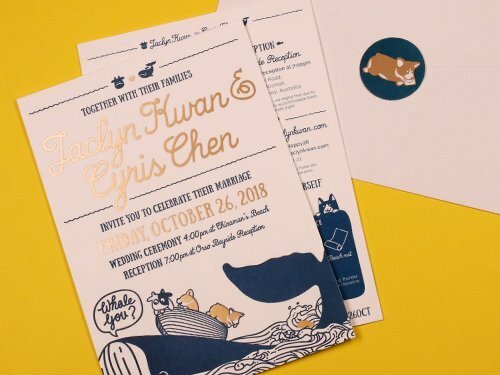 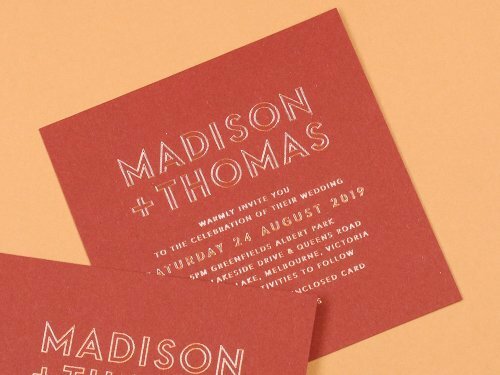 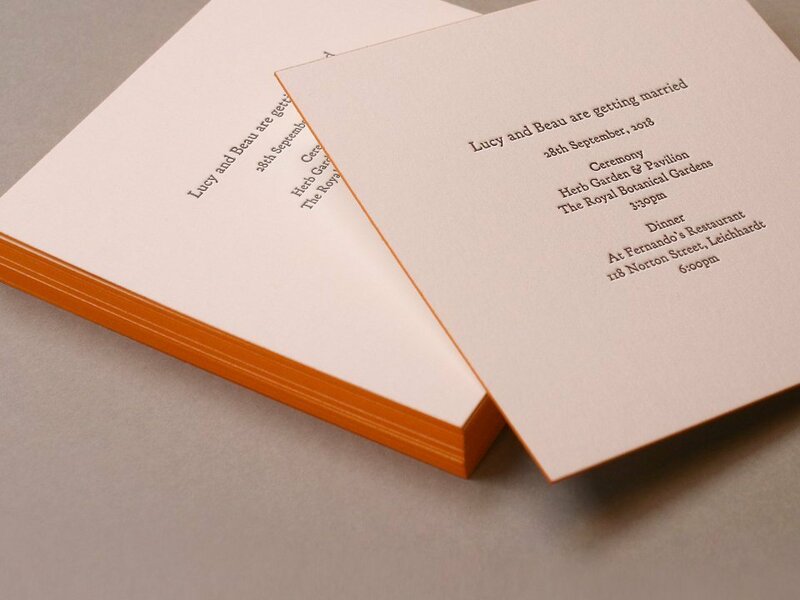 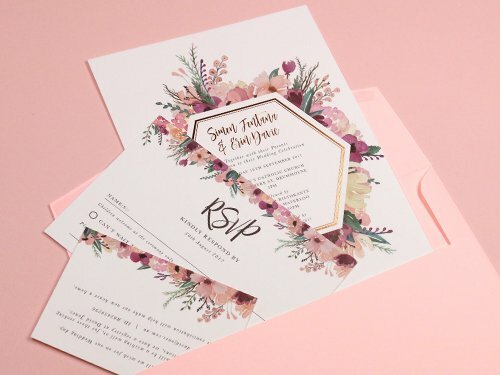 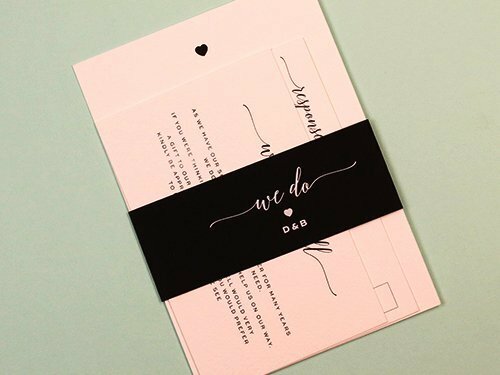 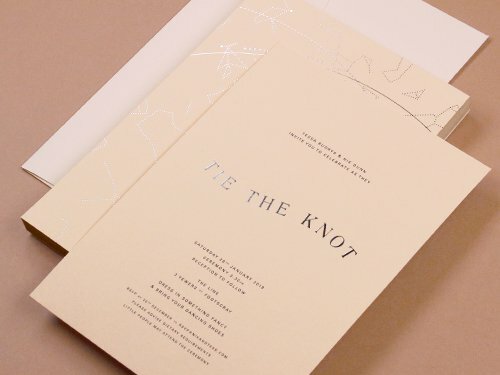 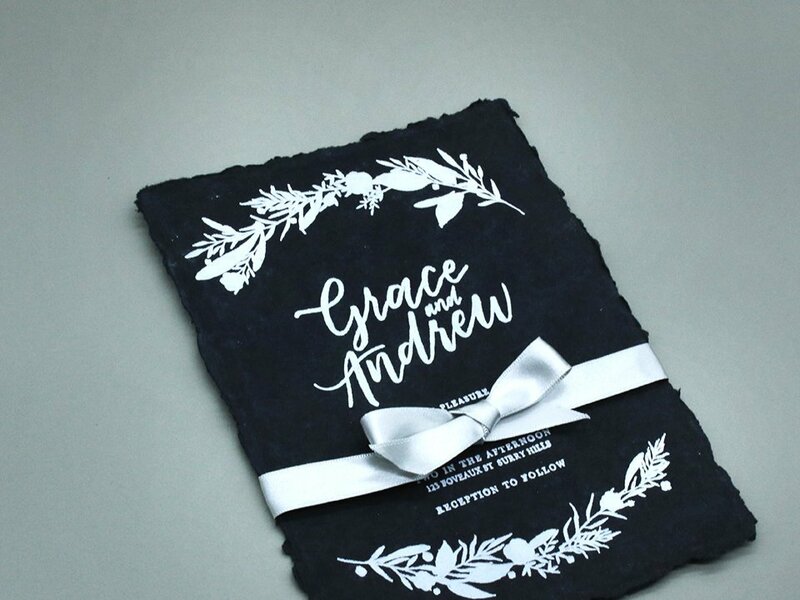 Customizing one’s own wedding invitation represents the person’s character and upcoming trajectory of the new life ahead. 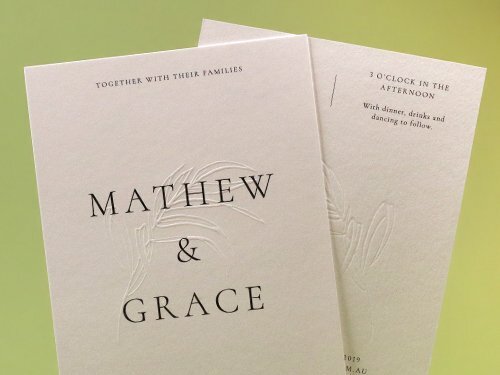 It is a wonderful way to introduce another chapter of these beloved couples and celebrate this with many others. 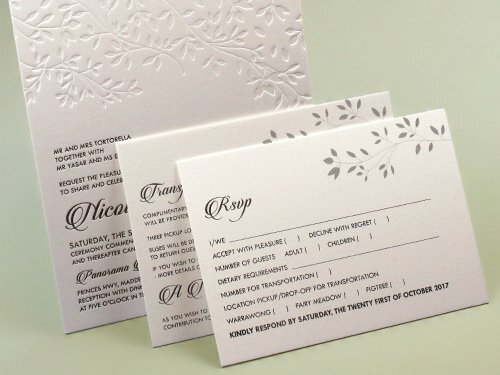 More reasons to choose Fast Printing. 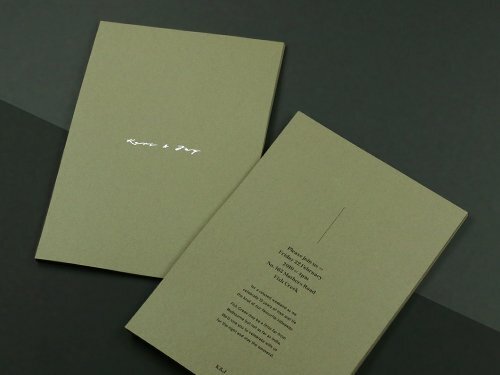 A state at the art specialty printing with cover 100 beautiful paper options. 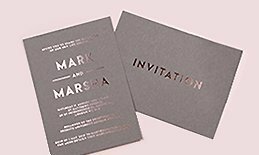 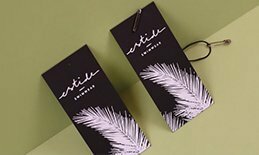 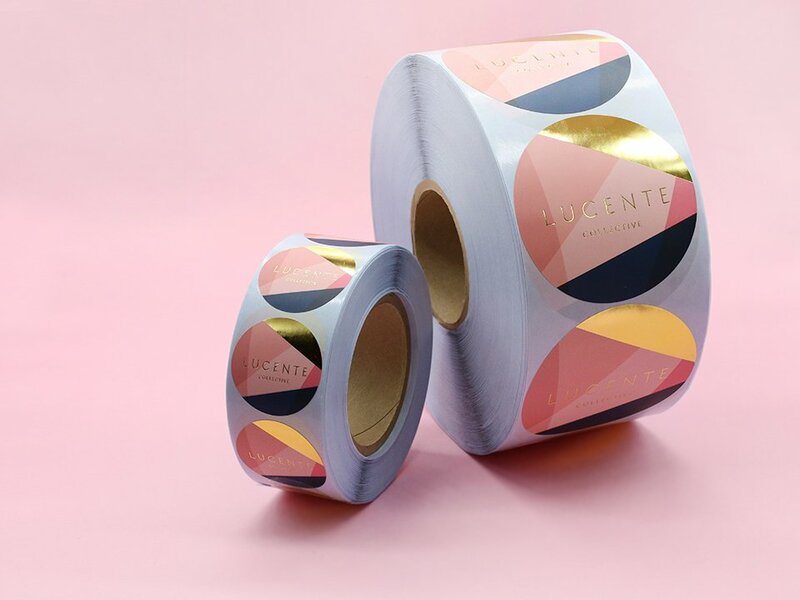 Wonderfully craft through various embellishment options like Foil Finish, Embossed Finish, Raised Finish, Letterpress Finish and so on. 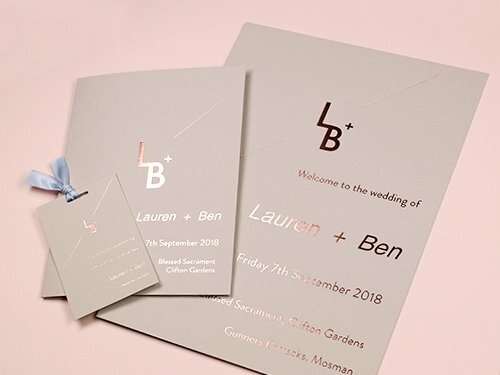 Absolutely guaranteed that we want your special day to be perfect. 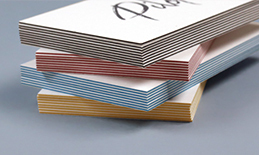 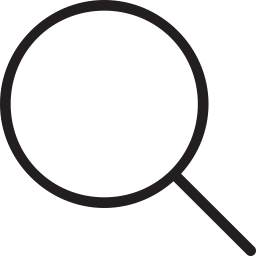 From the cheapest paper stock like Artboard stock to high-end Gmund stock, there are many paper options you can plan and meet your budget. 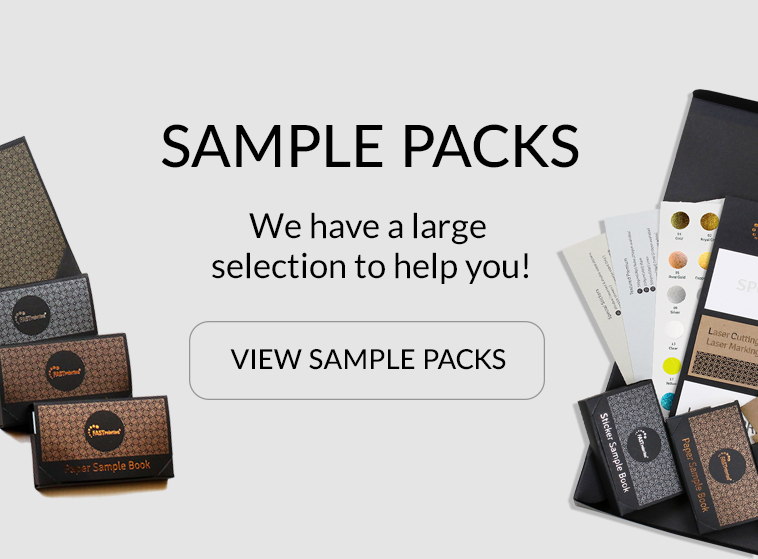 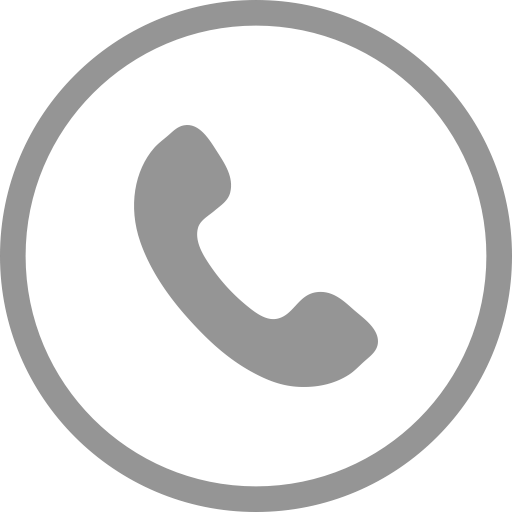 There’s always an economical options that won’t let you down. 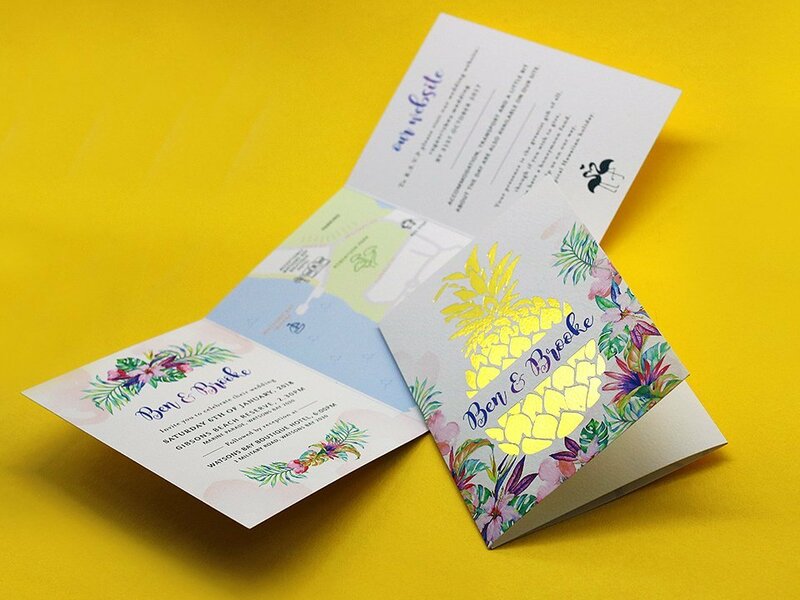 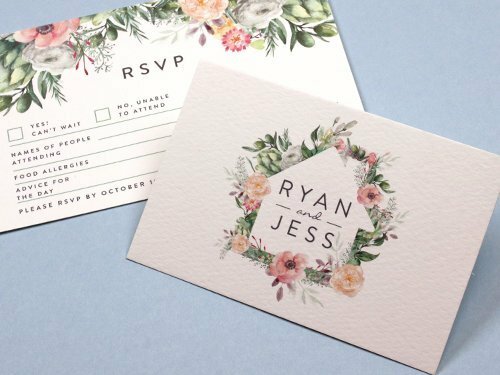 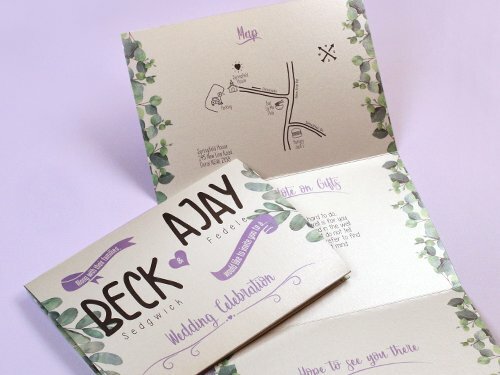 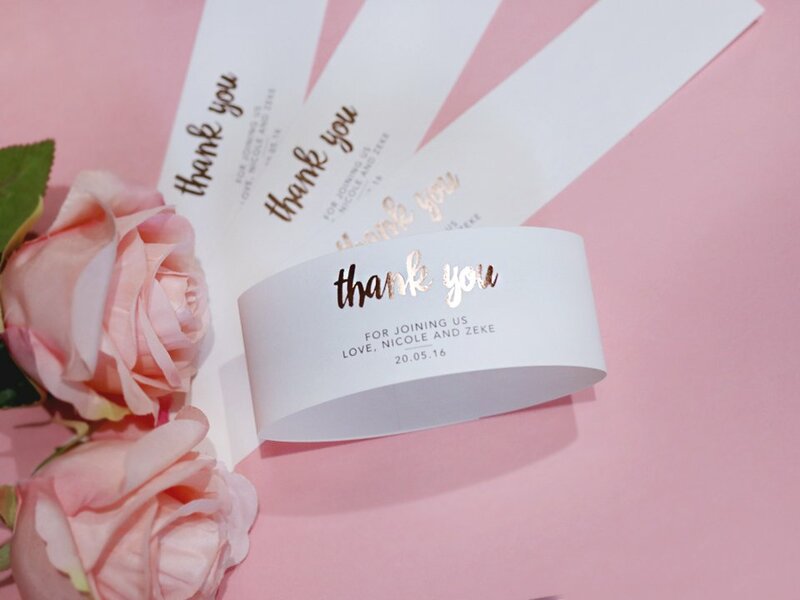 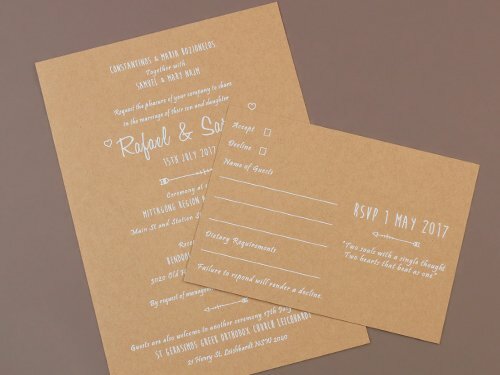 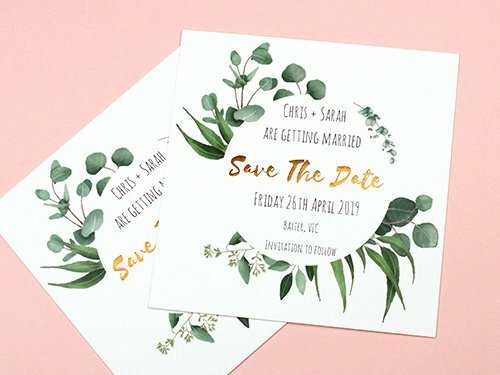 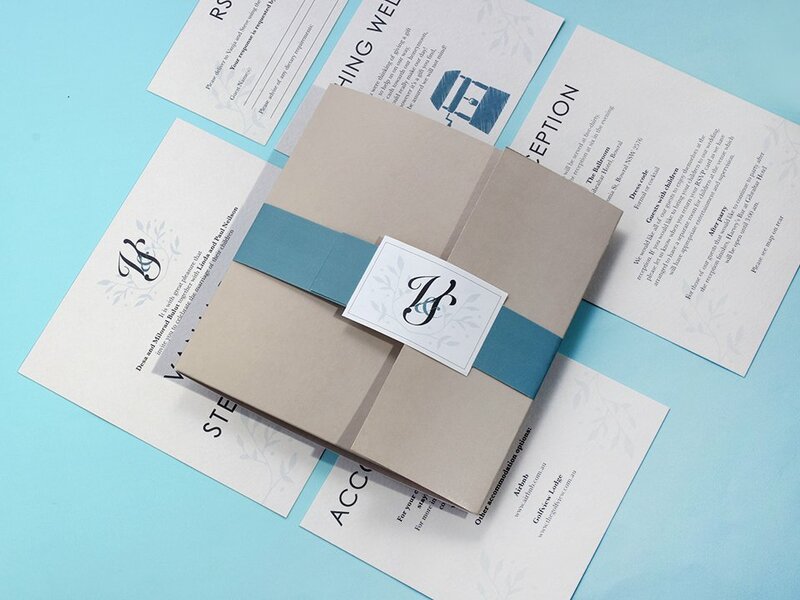 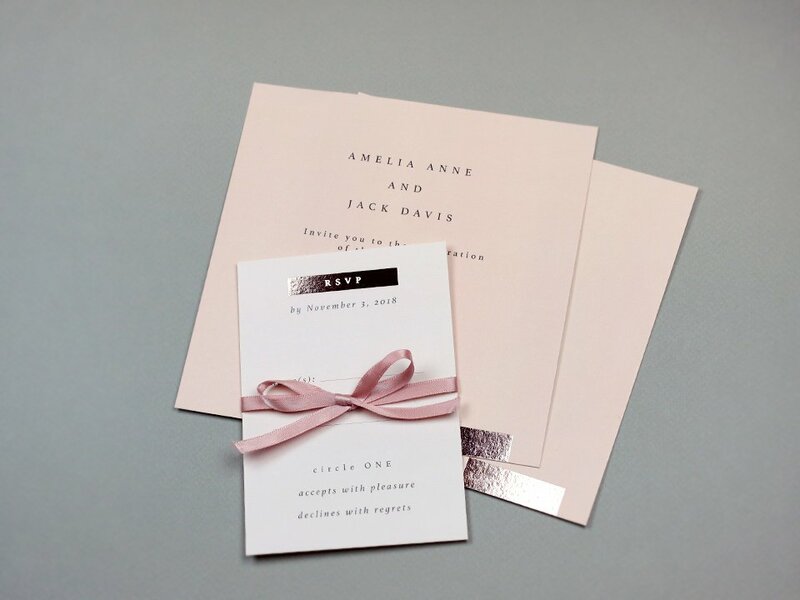 Combine your invitation as a set : Wedding Invitation + RSVP + and so on and receive discount from our team as a package deal.